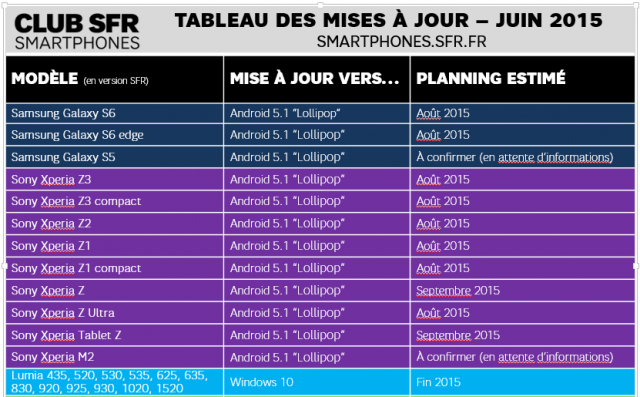 A French Operator SFR has released their latest roadmap for the xperia devices it offers and confirms that Android 5.1 lollipop will be landing for August for Sony Xperia Z series. Recently Sony Mobile said they will rollout the update in july. so that will be true as the carries gets the update in august. As we see Xperia Z1,Z2,Z3 series will get Android 5.1 from August while the Old Xperia Z series will have to wait till September. 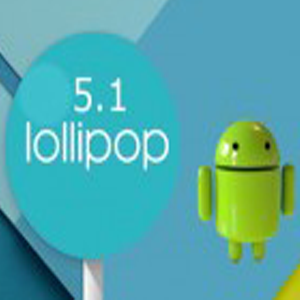 Surprisingly SFR has not given any information about Xperia M2 receiving Android 5.1 lollipop Directly. that means it M2 will not get it quickly. may be Unlocked devices will get in late August while carriers get it in late September.